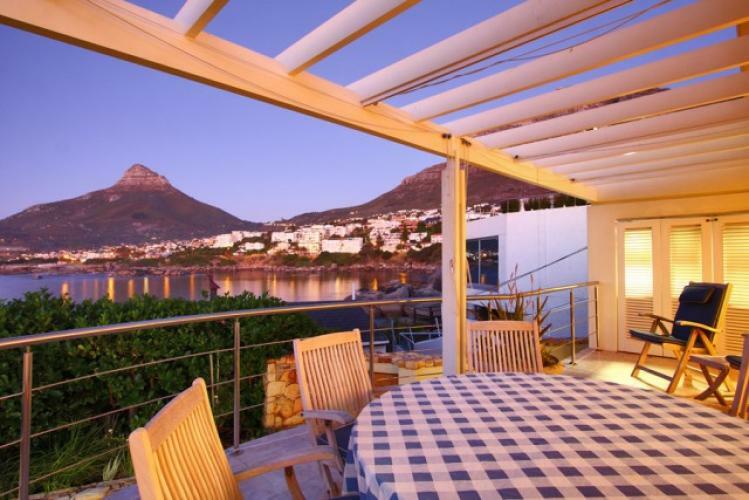 Enjoy a sunny Christmas holiday in one of these Camps Bay holiday rentals, each featuring fabulous views of the ocean. Cape Town is one of South Africa’s most popular Christmas holiday destinations for both South Africans and overseas visitors to South Africa. 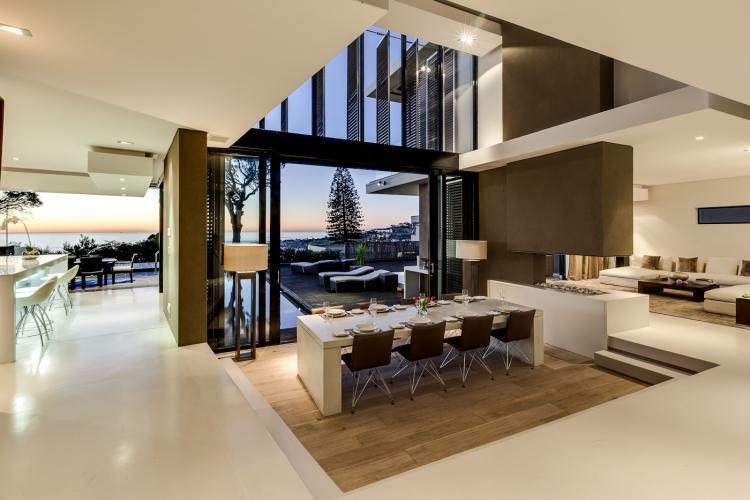 In Cape Town itself, the beach-front suburb of Camps Bay is no doubt the most desired suburb for Christmas and New Year – offering a huge range of beach bungalows, beach villas, apartments, luxury penthouses and villas ranging from the highly affordable to the exceptionally extravagant. Many of these Camps Bay holiday rentals can accommodate large groups of people – from 8 to 12 or even 14 or 16 people, making Camps Bay the ideal destination for a get-together family Christmas. The following presents 8 villas, ranging in size and price and all ideal for a family summer holiday in Cape Town over Christmas and New Year, in a beautiful city offering everything you could want in a holiday – from nature, beaches and activities to shopping and dining out. Cape Town offers many family activities and no shortage of shopping for presents to put under the Christmas tree. There won’t be a snowflake in sight – but the powdery white beaches and sparkling ocean more than make up for that. Stay in a Camps Bay holiday rental and you’ll be perfectly positioned to explore Cape Town and the rest of the fascinating Cape – or to travel further afield in South Africa. Seacliffs 201 is a highly affordable Camps Bay holiday rental for a couple with two small children. The apartment is situated directly opposite the beach in a secure complex. The aptly named 7th Heaven offers Christmas and New Year accommodation for a family of six. 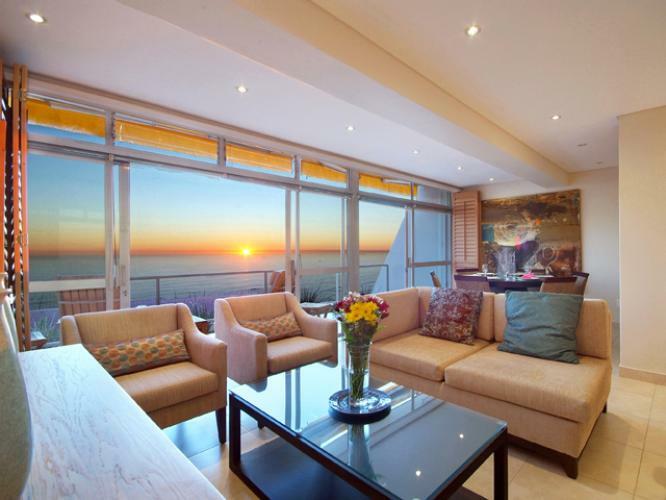 This three bedroom apartment is also situated in a secure complex and offers magnificent ocean views comparable to any offered in Camps Bay. 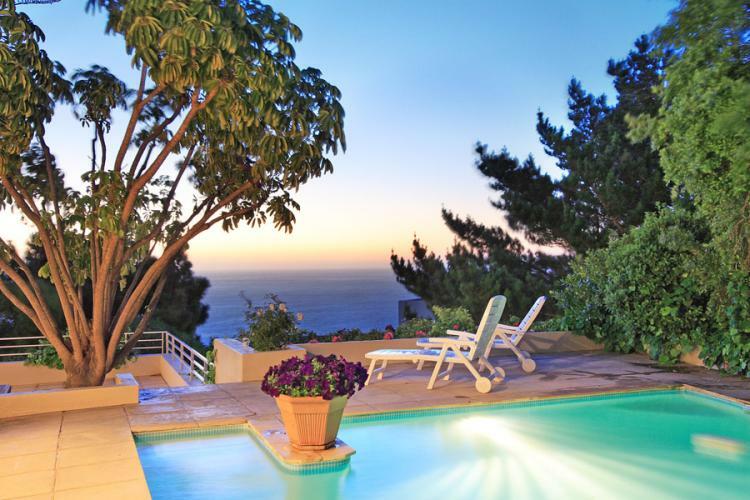 Beta Villa sleeps 8 people and overlooks the exclusive private beach enclave of Bantry Bay – right next door to Camps Bay. This relaxed beach-house style villa has amazing views of Lion’s Head peak and the seas and has direct access to the beach. Blinkwater Villa is a contemporary and beautifully appointed Camps Bay holiday rental offering privacy and cool comfort in the hot summer days over Christmas and New Year. This lovely 4 bedroom villa sleeps up to 8 people. Bingley Place is a stunning Mediterranean style 5 bedroom villa that sleeps up to 10 people. This white-washed and exceptionally pretty holiday rental is situated right by the beach and promenade and offers sizzling days by the pool with Christmas cocktails. 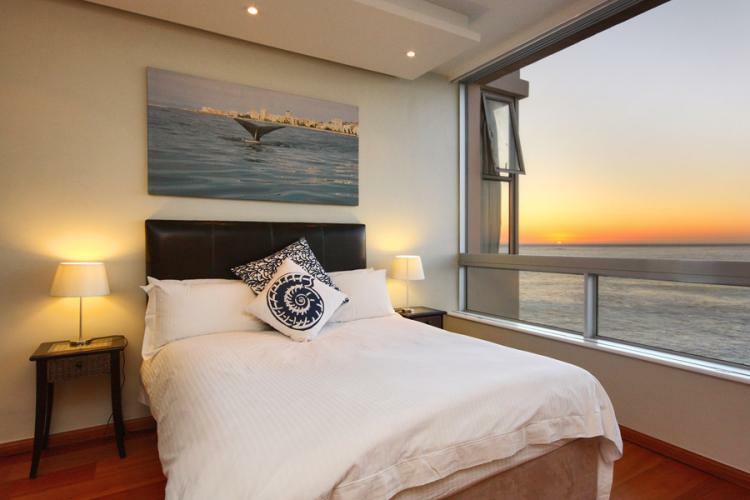 White Sails sleeps 12 people in a triple-story villa with incredible views over Camps Bay, the ocean and mountains. 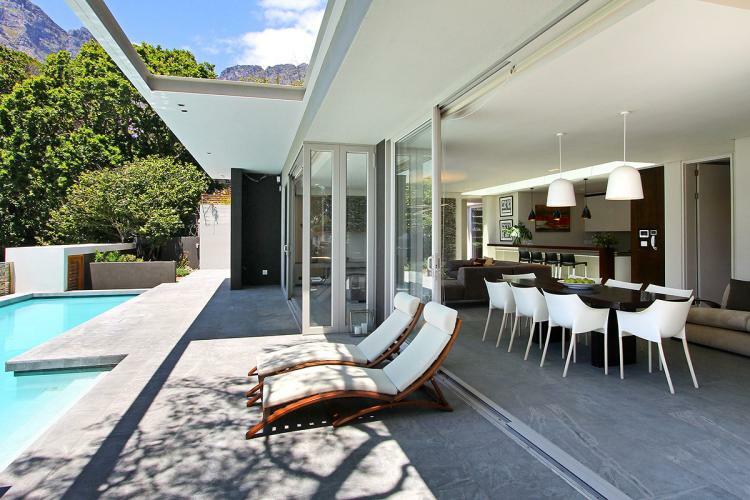 Situated a little further up the hill in Camps Bay, this villa rental offers leafy surrounds and privacy, beautiful décor and a holiday that will take ten years off you. Serenity is one of the most luxurious and extraordinary of Camps Bay holiday rentals – ideal for a large family used to the finer things in life. This unique and bespoke villa sleeps up to 12 people and is on offer over Christmas and New Year for a family or group who value the finest décor, incredible architecture, exclusivity and privacy. This villa is also staffed and managed to give guests a boutique hotel experience while also perfectly suited for entertaining. Glen Beach Main House offers luxurious Camps Bay holiday rental accommodation for Christmas for a large family (or families) – up to 16 people in 8 bedrooms. 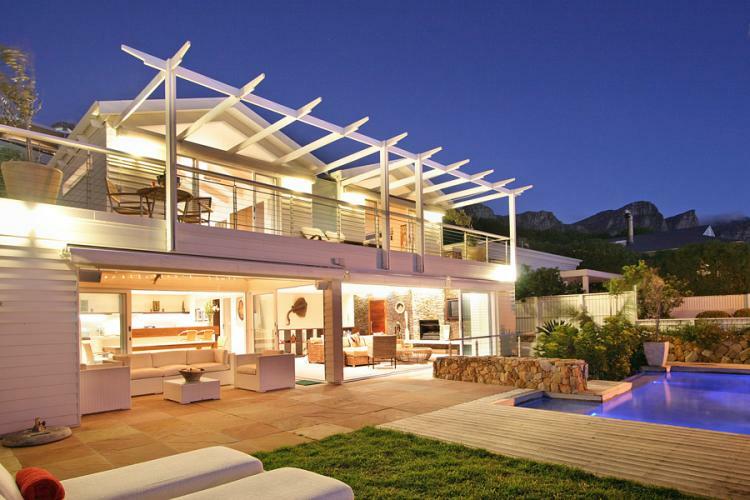 This is one of Camps Bay’s most popular villa rentals – with close proximity to beach and shops, and panoramic views. The above is a small selection of the enormous variety of Camps Bay holiday rentals available over the Christmas and New Year period. 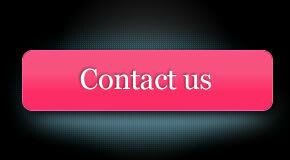 Most feature swimming pools, although some of the rentals closest to the beach and some apartment rentals don’t. If there’s no pool you will almost always have direct beach access and many apartment rentals have infinity pools and / or Jacuzzis. What they do all have, without exception, are the best views in Cape Town. 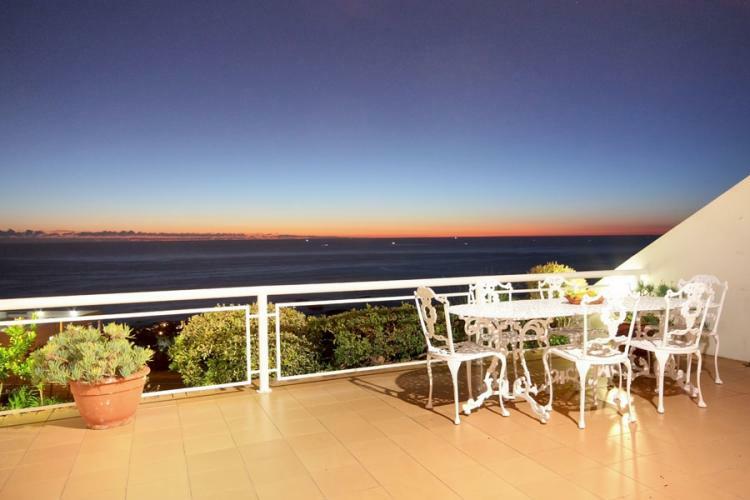 Camps Bay faces west over the ocean, and all rentals have ocean view; most Camps Bay holiday rentals have both mountain and ocean views – and they are all either right on the seas or a hop and skip away! 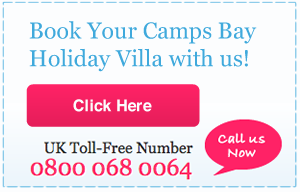 So book your Camps Bay holiday rental now – and enjoy a sunny Christmas holiday in Camps Bay, Cape Town. Stay for the New Year celebrations and enjoy all the family festivities and fun Cape Town has to offer!